Thanksgiving is a time to share family traditions and make special memories with loved ones. It’s also a time to gather and enjoy a delicious meal together. And while the turkey may be the star of the table, Thanksgiving is also the day when everyone saves room for pie. In fact, when pressed to choose their favorite part of Thanksgiving, the majority of people are most thankful for the pies. Nothing completes your Thanksgiving meal like a classic pumpkin pie. But it’s not just all about pumpkin pie. There has to be a selection. Pumpkin, apple, cherry, pecan- everyone has their own favorite. 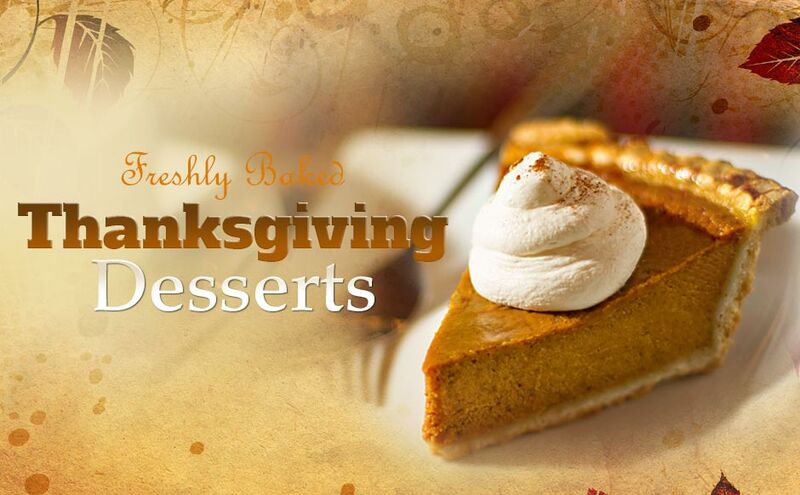 At Victoria Bakery & Cafe, we know how important Thanksgiving desserts are to you and your family. That’s why we handcraft all of our holiday pies from scratch, fresh for the holiday. Like our creamy pumpkin pie, spiced just right with cinnamon, ginger and nutmeg. And our mouthwatering pecan pie, made with crunchy pecans and brown sugar, baked in our hand-pressed, perfectly flaky crust. There’s also our delicious cherry pie made with fresh, sweet cherries, baked in a buttery crust. And of course, our famous apple pie, made with moist, sliced apples and dusted with cinnamon. But why stop with pies? There will plenty of Thanksgiving moments that call for other desserts too. Like our deep, dark Chocolate or Vanilla Bûche de Noël, filled with Chocolate buttercream and frosted with chocolate ganache. Or other tasty snacks including fresh-baked cookies, cupcakes and more. If you’d like to enjoy some of our delicious pies for Thanksgiving, it’s important to pre-order them in advance. Thanksgiving is our biggest pie-making day of the year, so we need to get an early start on our baking. Stop in or call us to order your pies soon. Or place your order online. That way you’ll be able to relax knowing you will have our fresh pies ready and waiting for you on the big day. Dessert is an essential part of every Thanksgiving meal. 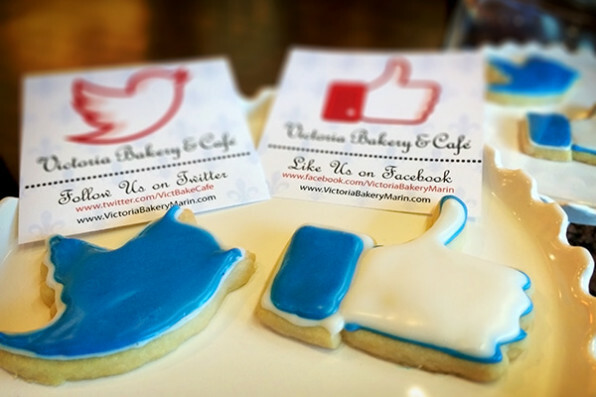 Make sure it’s one of the best parts of yours with fresh baked desserts from Victoria Bakery & Café.